All funds raised will be paid directly to Mackenzie Vogt for Local Organization that deal with Human Trafficking . I started this project at a conference that I was invited to. I chose to listen to that specific presentation because I thought it was interesting and I didn't know much about it. While there I learned so much about Human Trafficking but was shocked when I found out how much Grand Island is affected by it. I am involved in a group called FCCLA (Family Career Community Leaders of America) and we have these competitive events called STAR events. So I chose to do mine on Human Trafficking. Since then I have gained so much knowledge and when I became aware of this community I knew that I had to do something to aid. So whether it be five bucks or a hundred, I'm trying to help. 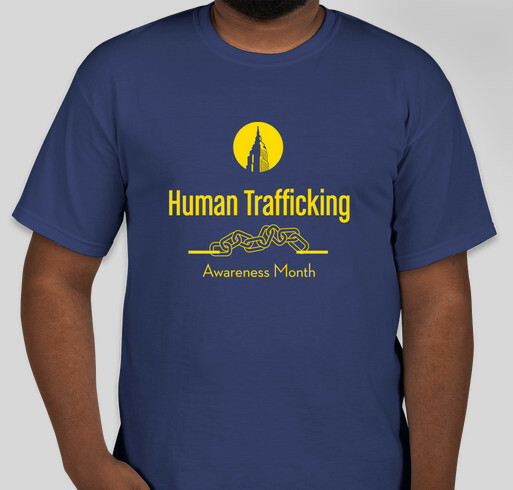 Share Why You Support "Human Trafficking Awareness"